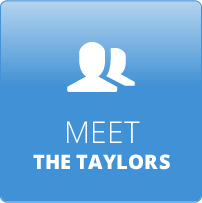 At Taylor Family Chiropractic, our family is here to serve yours. We focus on restoring the well-being of area families and individuals with natural, proven methods. Discover what your incredible body is capable of when it functions at the highest levels! 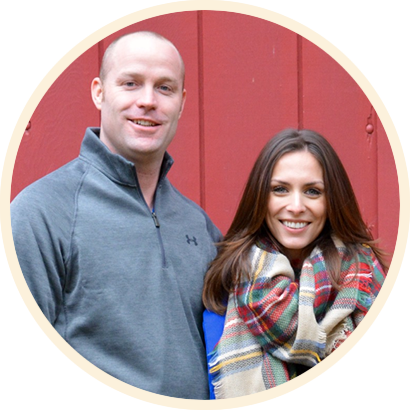 Husband-and-wife Medway Chiropractors Dr. Cliff and Dr. Christy Taylor offer natural, effective and conservative health care in a comfortable and friendly environment. When you visit Taylor Family Chiropractic, we’ll focus everything we do on your priorities, making sure you achieve your desired outcomes. We want to be the people in your family’s corner, always here to support and guide you in any way that we can. 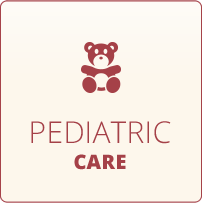 We exist to unlock the healing potential of the nervous system for you, your child and your entire family regardless of condition disease or diagnosis. We exist to provide you hope that when this healing potential of the nervous system is allowed to be released, miracles and the full expression of life begin to take place. Thank you for allowing us to serve you and your family. 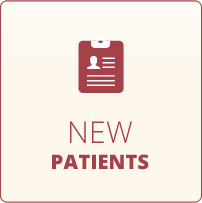 All ages are welcome at our practice, and Dr. Christy and Dr. Cliff have a special focus on pediatric and prenatal chiropractic care. We want to see you get your life back. Whether you want to have better communication with your child, manage your stress levels or be able to play with your grandchildren, we’re ready to help you. There are alternatives in the health care world that are available, and we want to make sure you’re well-informed to make the best decisions for you and your family. You don’t have to accept being sick, coping with injury and suffering in pain. Whether you’re currently experiencing discomfort or are healthy but want to maintain your wellness, our team is here for you. 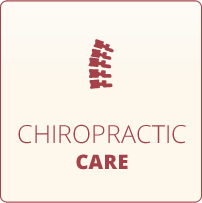 We’ll do everything in our power to get you functioning better, on every level, with chiropractic care. Dr. Christy took a special interest in my health and well being right from the start, giving me a feeling of calm and welcoming. I knew I had found a different kind of chiropractor; I knew I was in good hands. Though I was only able to be under care for 6 months, I experienced tremendous results allowing my body to function better. I was in graduate school at the time and noticed my thinking was clearer and my comprehension improved. I wish I could have stayed under her care for much longer!